Rainbow Fleet at Brant Point Light With summer at its peak, there is plenty of activity going on in the waters around Nantucket Island this weekend. Nantucket Insider's top picks include the grand finale of Nantucket Race Week with the Opera House Cup Regatta and the annual Big Game Battle fishing tournament. 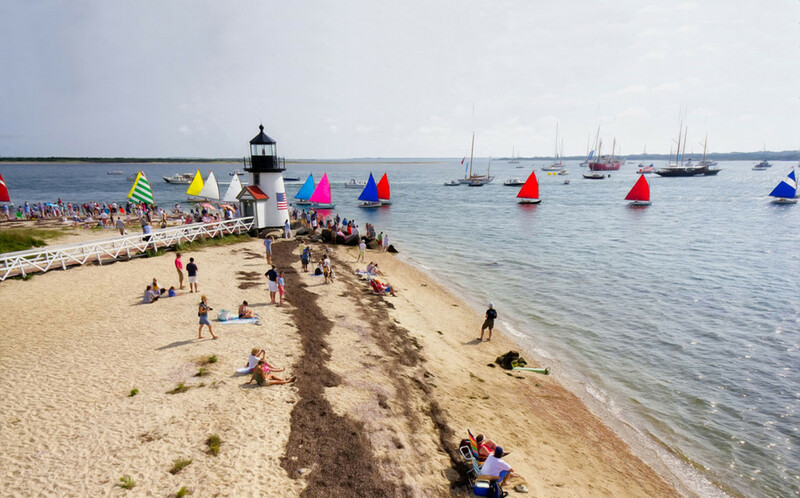 Read on below to learn more about these exciting summer events... Sunday August 17th marks the date of the 42nd Opera House Regatta on Nantucket. The race was the first all wooden hulled regatta on the East Coast. The Opera House Cup Regatta and its beloved awards party hosted at Jetties Beach on Sunday evening (6-10pm) benefit Nantucket Community Sailing. 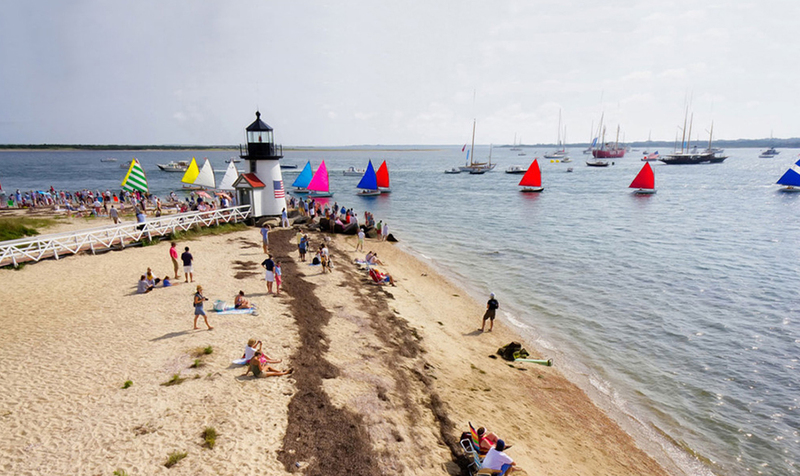 For a classic Nantucket experience, don't miss the Rainbow Fleet's iconic sail prior to the race just off Brant Point at 9:30am! 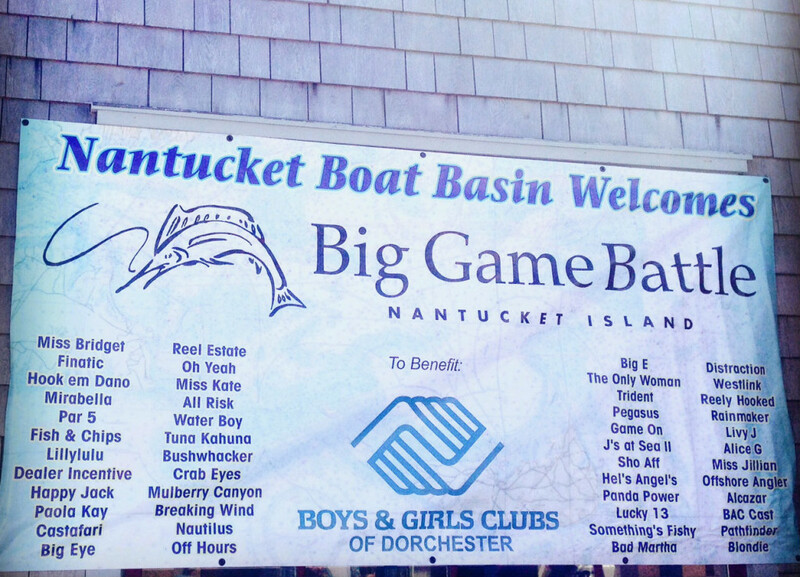 The Big Game Battle begins its 13th annual fishing tournament Friday August 15th and runs through the awards ceremony on Saturday August 16th. This invitational tournament involves 48 boats and is primarily a catch and release fishing event. The Big Game Battle also lends a helping hand to a charitable cause, this year's beneficiary is The Boys and Girls Club of Dorchester.